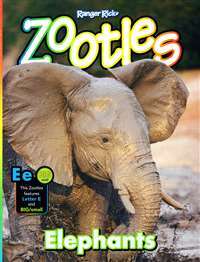 This award-winning publication emphasizes basic learning with stories, poems, games and puzzles that help your four-to-six-year-old develop into a well-rounded child. 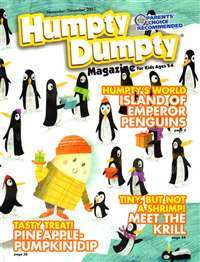 Humpty Dumpty's Magazine teaches basic learning with stories, poems, games, puzzles and cartoons. 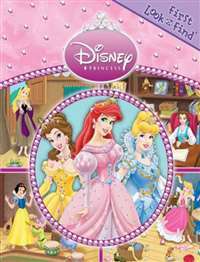 Follows the Disney princesses through seven vividly drawn scenes from classic Disney tales. 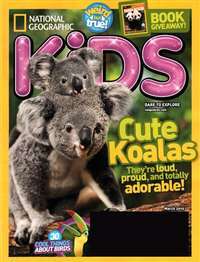 Each scene suggests six or seven "find 'em" items for the child to seek out. 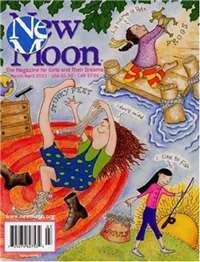 New Moon Girls is an inspirational magazine for girls age 8 and up to engage in self-discovery, creativity, and community. 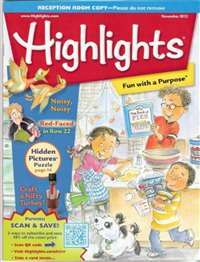 Help your children aged two to six discover the delights of reading. 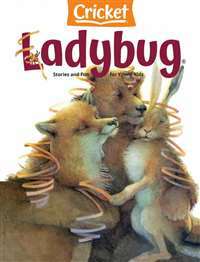 Ladybug helps trigger that good habit at an early age, enticing children with its beautiful, colorful and very readable stories. 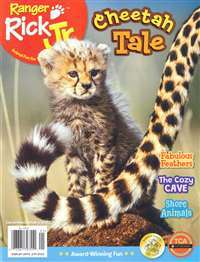 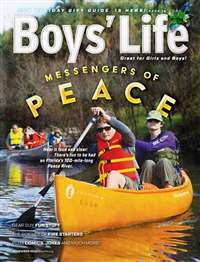 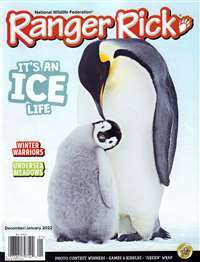 Each issue contains delightful characters, games and stories.